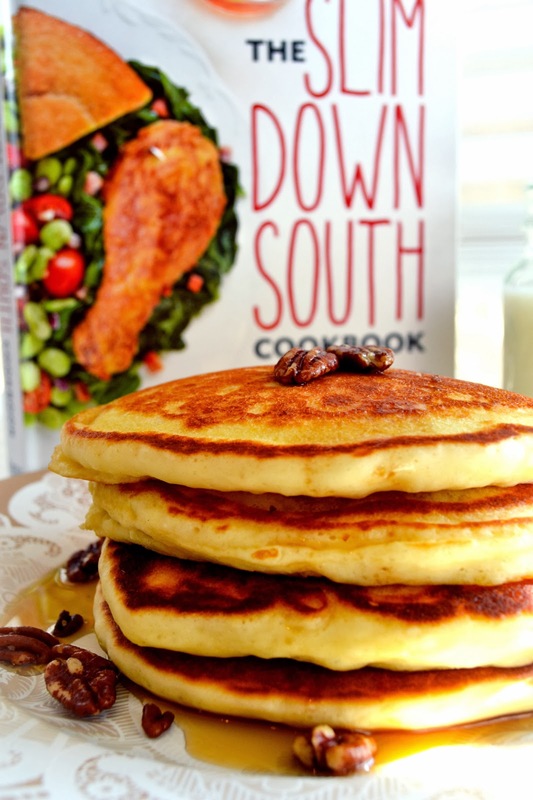 If you love pancakes for breakfast as much and I do then you must try this recipe from our friend Carolyn O'Neil latest cookbook, "Eating well and living healthy in the land of biscuits and bacon". 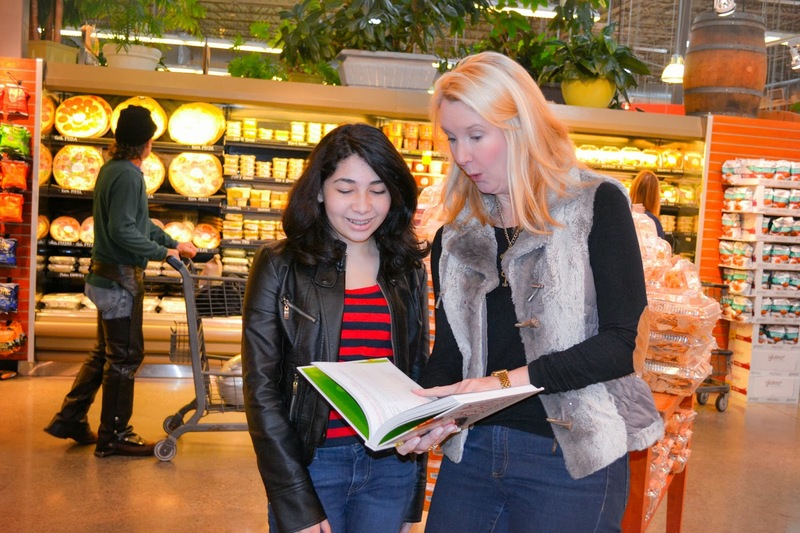 I was partnered with Carolyn as part of the "got milk" Milk Mustache campaign and we had the opportunity to sit down for lunch and talk about nutrition and common myths regarding milk consumption. 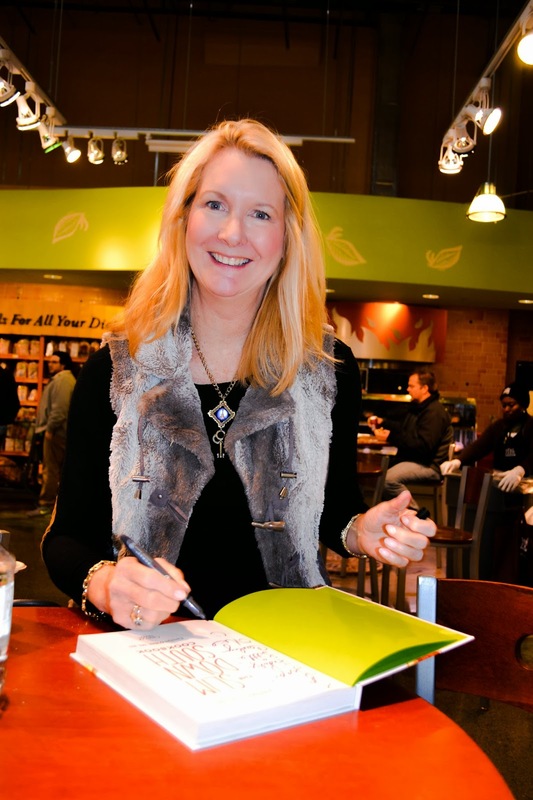 She signed our book and I was so excited to meet her that the next morning I made her "Pecan Pancakes" for breakfast. My kids absolutely loved them and even ask me to make them again the next day. 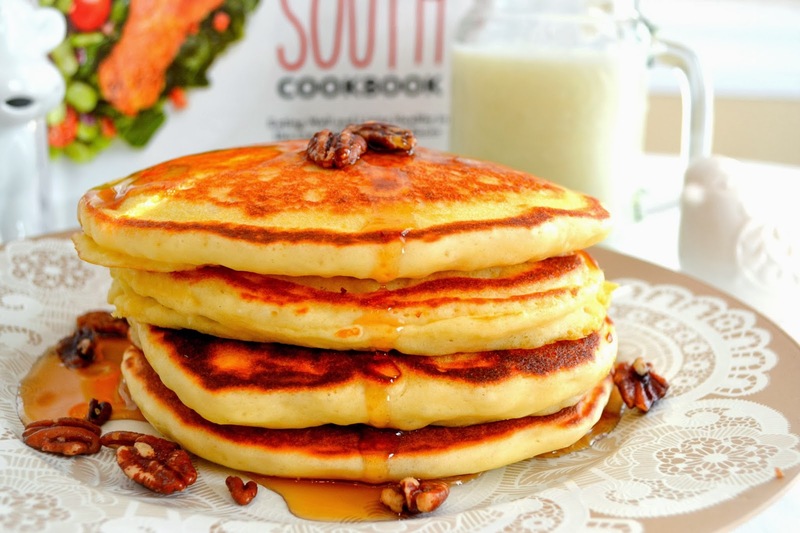 The pancakes because of the added pecans are loaded with vitamin E and heart healthy omega-3 fatty acid. Of course, a tall glass with 8oz of milk is a must. Pancakes and milk = happy breakfast! Stir together the first 8 ingredients until well combined. Whisk together buttermilk, oil, and egg in a bowl; add to flour mixture, stirring just until dry ingredients are moistened. Pour about ¼ batter pancake onto a hot griddle or large skillet coated with vegetable cooking spray. Cook pancakes 2 or 3 minutes or until tops are covered with bubbles and edges look cooked. Turn and cook other sides. Serve immediately. 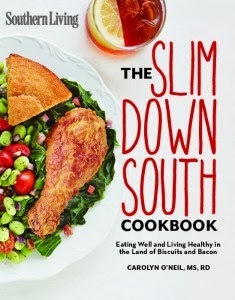 Breakfast tip: Carolyn recommends mixing the dry ingredients ahead to make breakfast quicker in the morning. Store the mix in an airtight container up to one week!